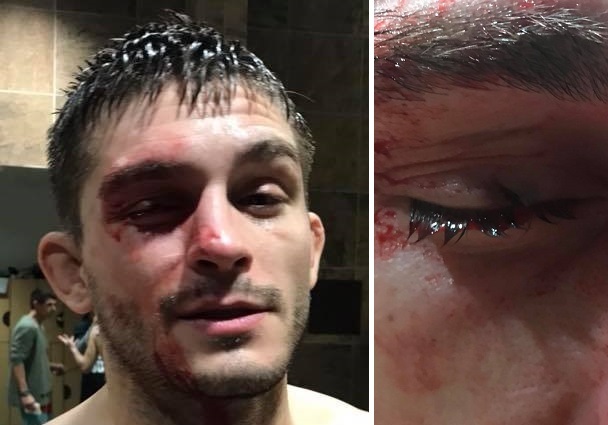 UFC lightweight fighter Johnny Case has sustained yet another unfortunate eye injury. Case, who trains at the MMA Lab in Glendale, Arizona says that he was holding pads for another fighter when a kick was throw high rather than to the body. “His big toe full on raped my eye socket,” Case said. 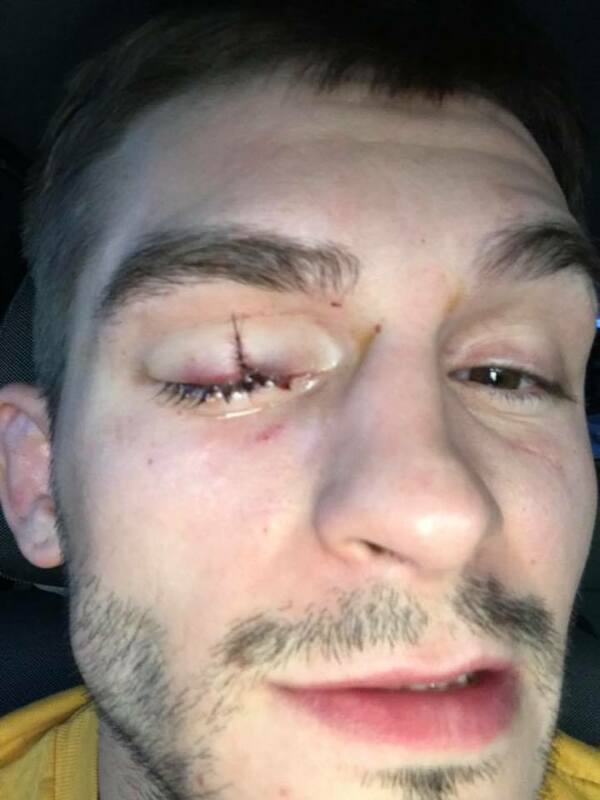 Back in 2014, just days after Case signed his initial UFC contract and accepted a fight offer, he was pulled from the matchup due to failing his pre-fight medicals required by the UFC and state athletic commissions to receive a license to compete. “They discovered I had a torn retina actually in my left eye. I’m not sure when I got it, but after my last fight I kind of noticed some bright flashing light (an October 2013 fight for RFA) in my peripheral vision. 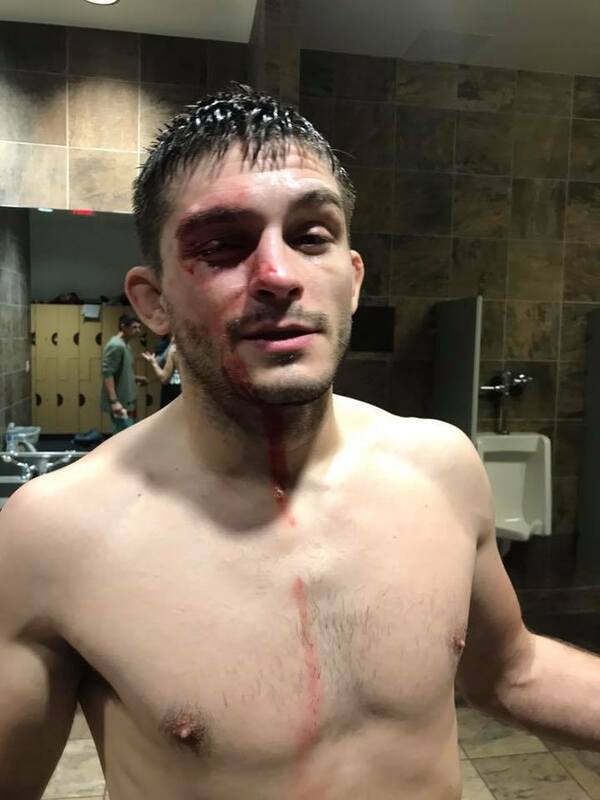 It happened like four or five days after the fight and I just kind of wrote it off and thought it was a concussion because I did take a pretty good knee in that fight. My eyes weren’t blurry and there was no cloudy vision and then it went away and I just kind of forgot about it,” Case said. 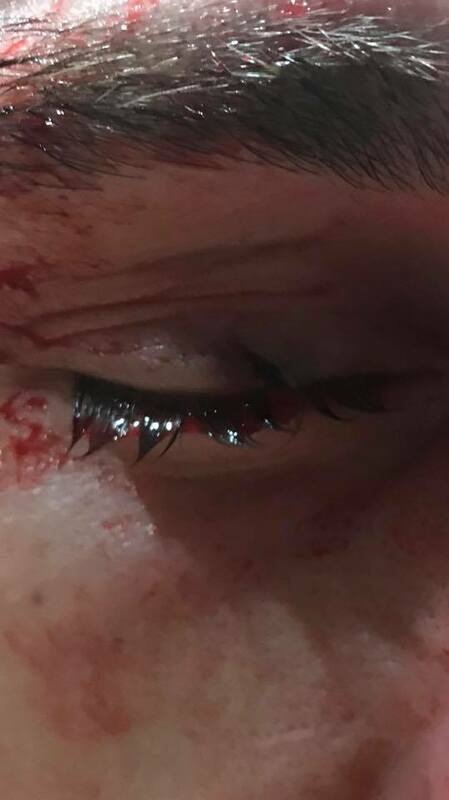 Then once again in a June 2015 fight against Francisco Trevino, Case would once again sustain an eye injury. 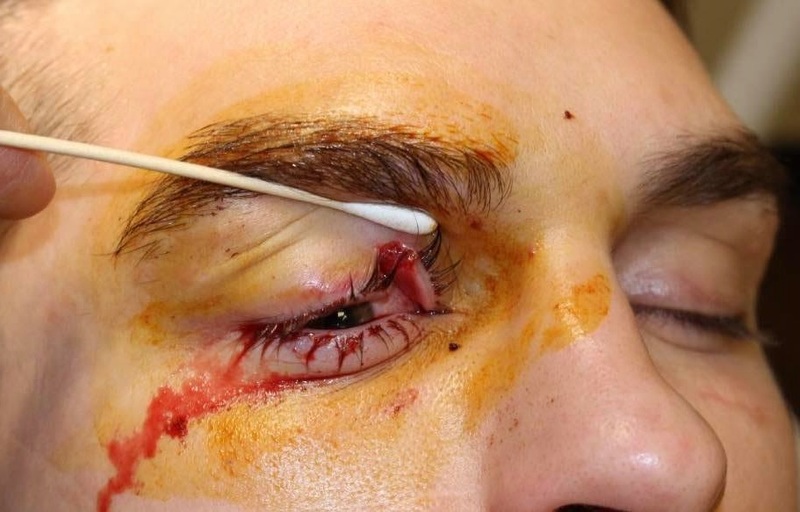 He battled through an early eye poke that made it nearly impossible for the fighter to see. Case says that today’s injury is not on the eye that required a previous surgery. UPDATE: Case states that it took 13 stitches to close the wound.